The New York Rangers continued to add depth to their forward corps Thursday when they signed free agent winger Brandon Pirri to a one-year, $1.1 million contract. Pirri, 25, spent most of the past two seasons with Florida, and finished last season with Anaheim, scoring a combined 14 goals and 29 points in 61 games. 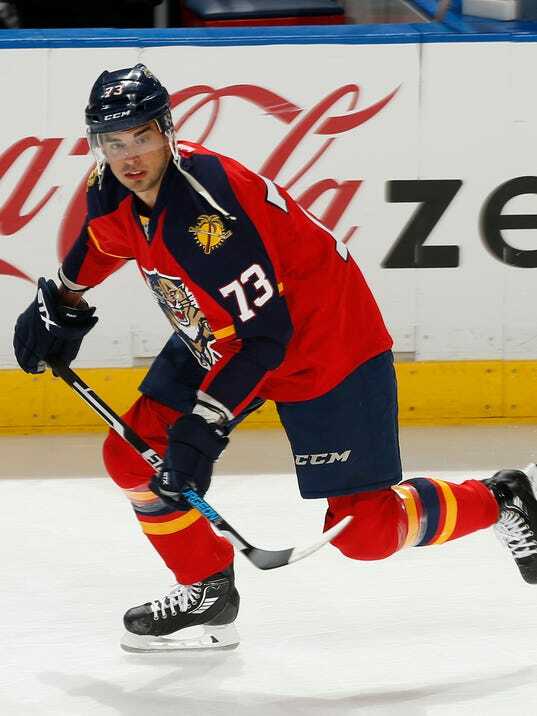 He had 22 goals, but somehow just two assists, in 49 games with the Panthers in 2014-15, and 13 goals, 25 points in 49 games split between Chicago and Florida in 2013-14.